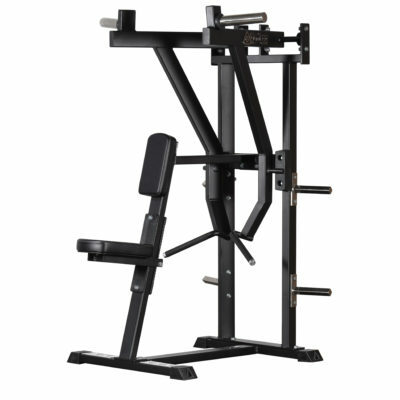 Get effective shoulder training with Gymleco Iso Lateral shoulder press. 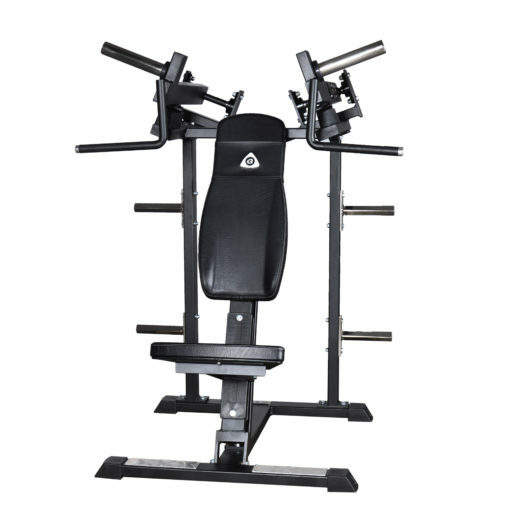 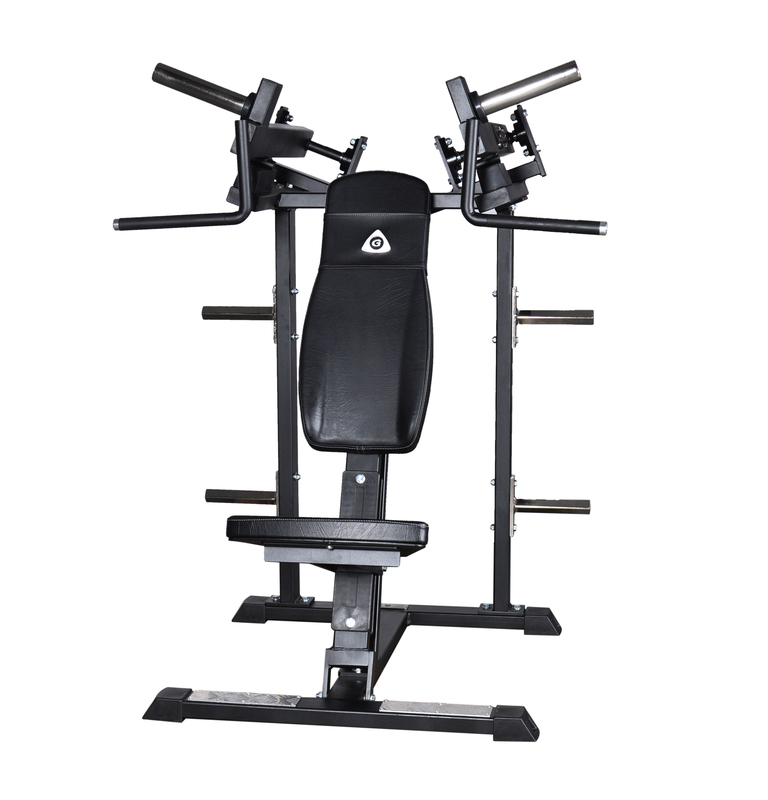 This type of shoulderpress is renowned for giving better muscle development than free weights alone. 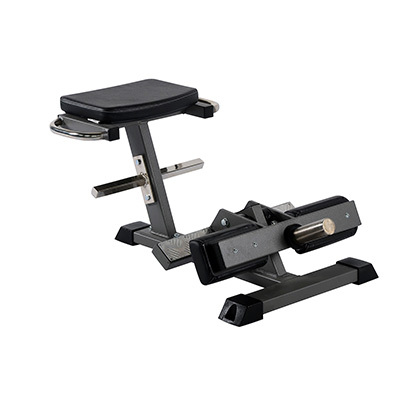 The adjustable backrest provides great scope for variation and is suited to all types of users. 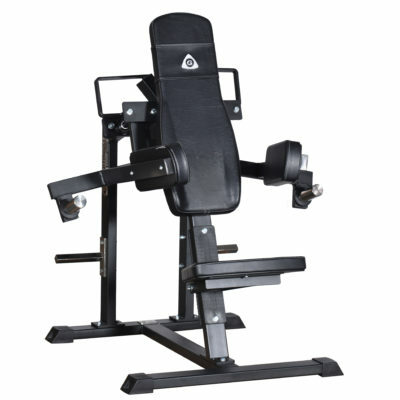 Individual levers and inward motion makes the machine very effective and safe.